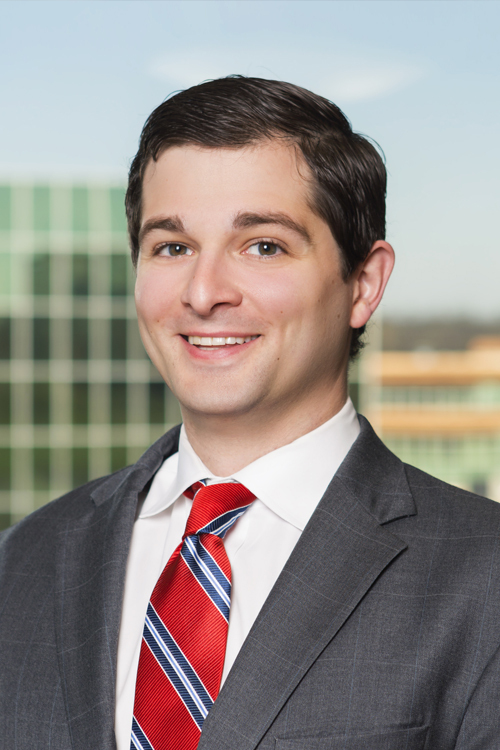 John E. Alexander is an Associate in the Litigation Practice Group. He joined Mitchell Williams in 2016 after serving over a year as the Assistant Attorney General in the Arkansas Attorney General’s office. Mr. Alexander has experience with charity regulation and the antitrust bureau. Served as Assistant Attorney General for Arkansas overseeing the charity regulation section and antitrust bureau. Counseled consumers on proper compliance with Arkansas charity registration and regulatory concerns. Investigated and prosecuted violations of state and federal antitrust laws involved with product hopping and pay-for-delay schemes. Served on the executive committee of a 50-State, plus Federal, investigation and prosecution of a fraudulent charity. Assisted with several multistate antitrust cases. Advised on national mergers of corporate entities.